Sometime's it can be tricky choosing the right gift. But imagine for a moment that you were Brooklyn Beckham or Jaden Smith, what would you get yor Dad? Money isn't a problem, but finding something unique can certainly be tricky. 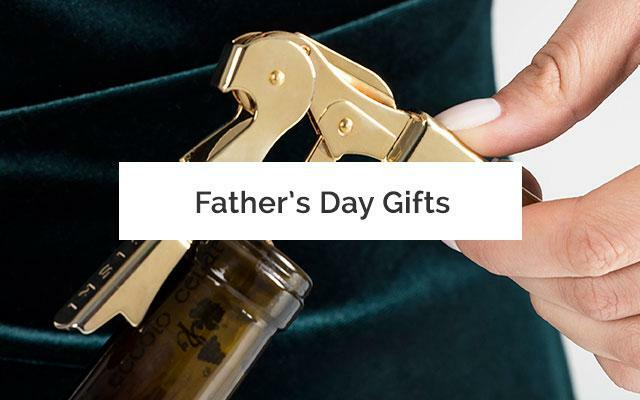 We've taken it upon ourselves to find the ultimate Father's Day Gifts. Say you've been given the opportunity to go into space. Maybe to colonise a new planet. Or perhaps live on a new space station. The one thing that would bug us is missing out on Earth's essentials, like being able to drink a nice cold gassy beer. Well fear not. Vostok have come up with the answer. Space Beer. They've solved the problem of gas and liquid coming out at once under low gravity. 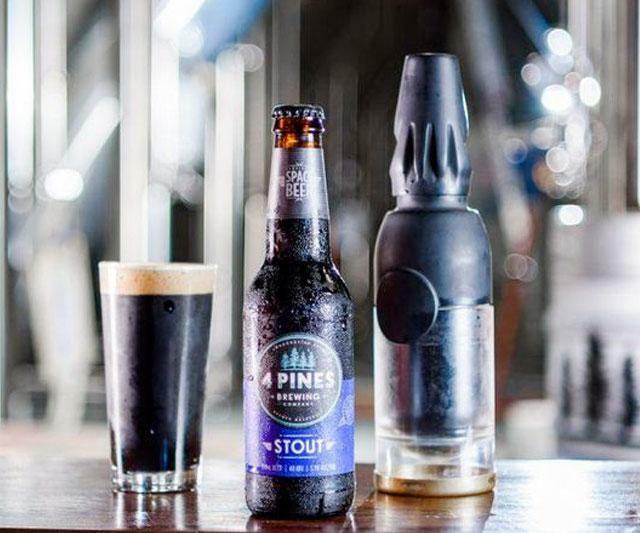 This award winning beer is available to buy on Indiegogo. Back in medieval times kings built castles where hundreds of people would live. Today we (apparently) build floating cities. 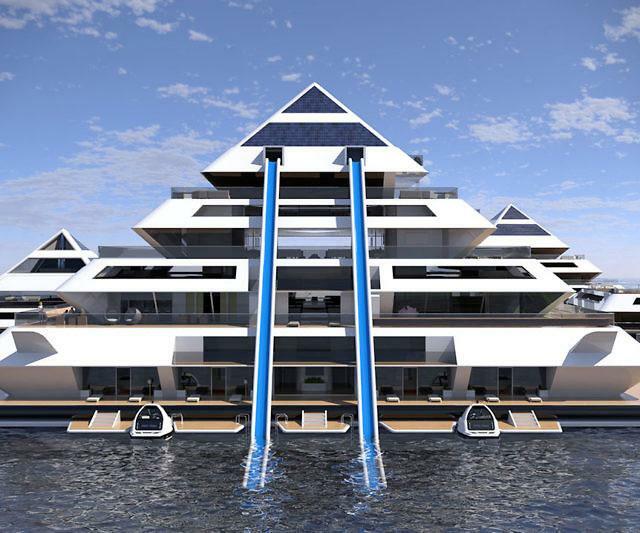 Waya Floating City is a concept, which will either help when a) the ice bergs melt and sink half the world or b) when the world population exceeds the land that's available or c) if you've had enough with world politics and you want to rule your own island. Complete with shops, restaurants and a tennis court. The limited-edition Aston Martin was Daniel Craig's personal and customised ride and recently sold for £334,000. Capable of speeds of 200mph the Aston Martin is model number 007 and features spec chosen by the film star. 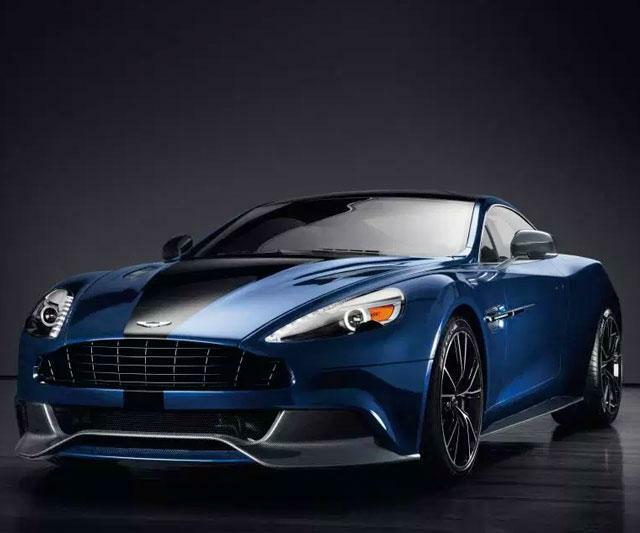 It features a lightweight bonded aluminium structure combined with a motorsport-inspired carbon fibre exterior in midnight blue. 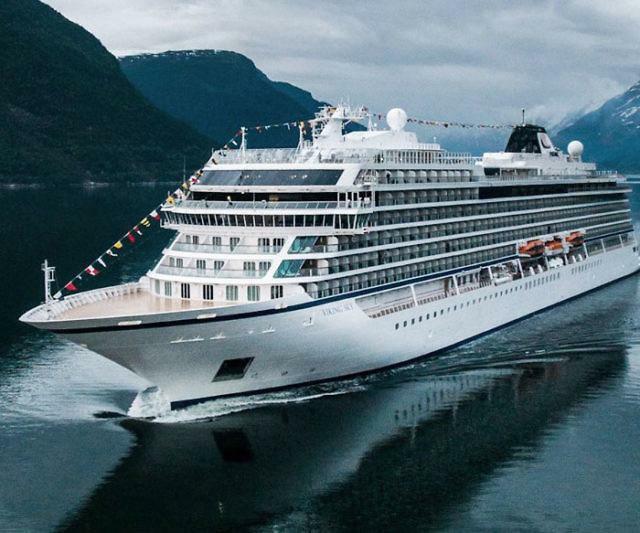 Jet skis and speedboats seem dull in comparison to this state-of-the-art submersible. 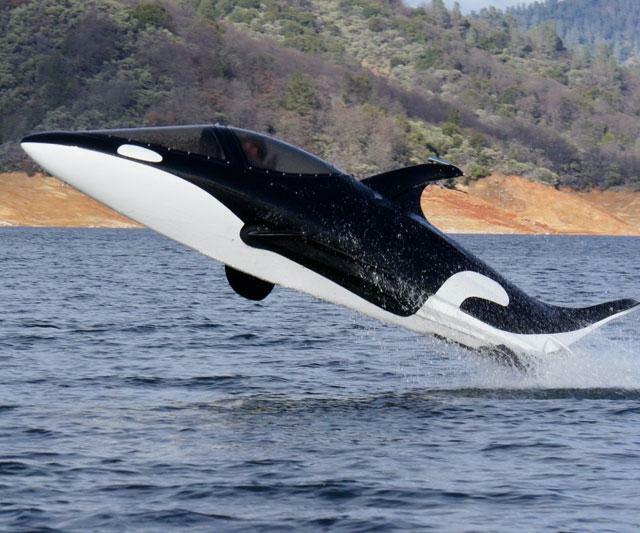 The Seabreacher can whizz around above and beneath the water, and even perform acrobatic stunts as it breaches the surface. 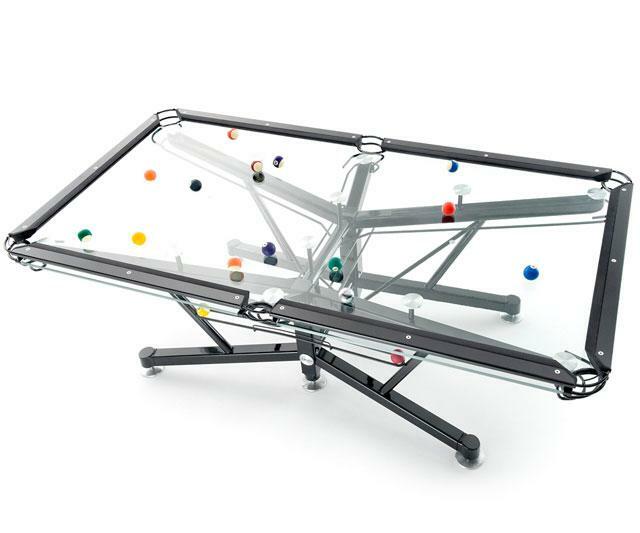 No man cave is complete without a pool table, and they don't come much cooler than the Virtuoso Glass Pool Table. We’re talking premium quality 15mm Monolithic Float glass with exposed polished edges, a lightweight skeletal frame with fully-visible ball-return mechanism, BCA-spec pockets and K-66 bumpers. The glass is topped with a patented Vitrik playing surface. This hard wearing material plays like an average speed cloth, allowing spin to be applied and retaining consistent roll characteristics over its lifetime. 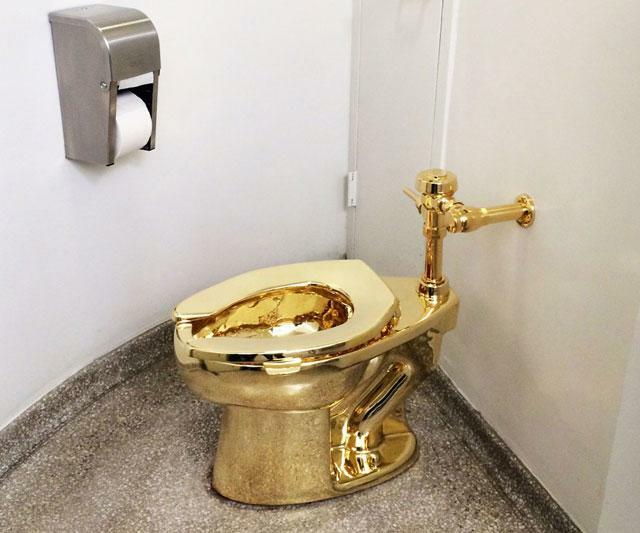 The artist Maurizio Cattelan has created a solid-gold toilet for a Guggenheim Museum rest room. And, yes, it is fully functional. While we're not sure about it's artistic purpose we sure are keen for someone to produce them. Man loves fire. Man loves Star Wars. Once you combine them you get the ultimate Father's Day Gift. 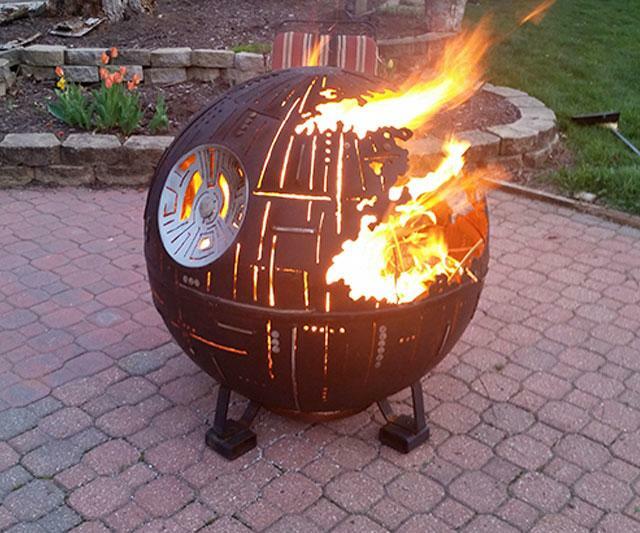 The Death Star Fire Pit. Whilst not an officially licensed product I'm sure you could speak to your local blacksmith to rustle you one up. Now where did I leave those blueprints? We hope you had some fun seeing the best money can buy. If you want to save a few thousand, then why not check out our range of Father's Day Gifts. While we can't promise you a gold toilet, we can offer a gold plated corkscrew for only £17.99.